In The Dining Room at Park Hyatt Sydney, a fine produce-driven menu complements unrivalled harbour views. 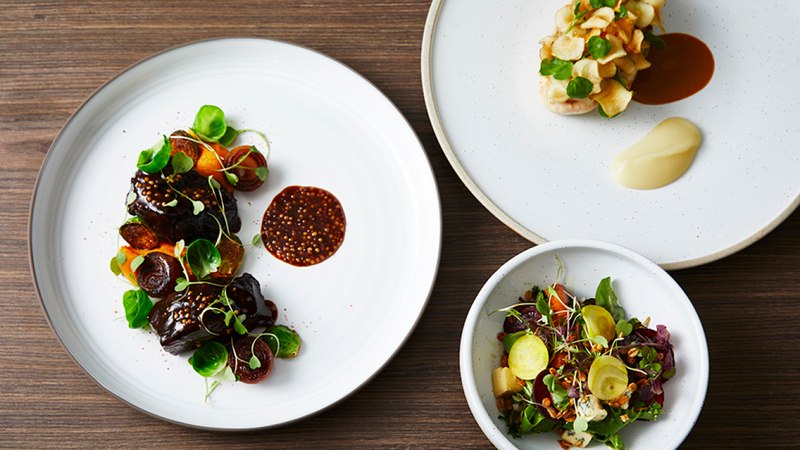 Executive Chef Etienne Karner’s menu is inspired by his European heritage and diners will enjoy the freshest of modern cuisine made with seasonal Australian ingredients and artisan produce. 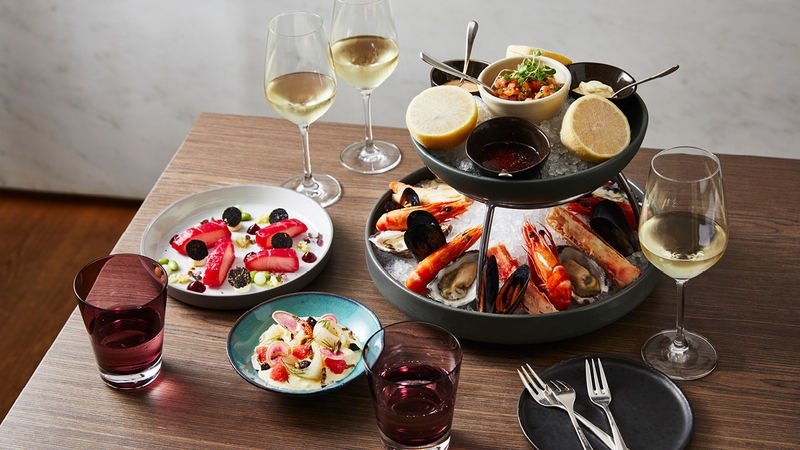 With a focus on share-style dining, the experience is one of innovative modern fare and renowned Park Hyatt service at one of Sydney’s most iconic addresses. The Dining Room offers a daily Feed Me menu (available Mon–Fri for dinner, updated daily) as part of Festival Feasts. Please enquire at the restaurant or over the phone to find out more.